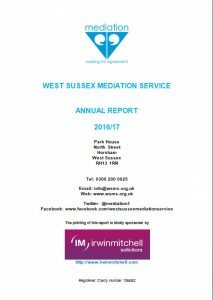 Our Annual Report for the year 1st April 2016 to 31st March 2017 is now published. It will now be submitted, together with our full accounts, to the Charity Commission. If you wish to view our full entry on the Charity Commission website click here. Clear on the image below to view the report. Many of our past reports are downloadable from our website. Clear here to view.